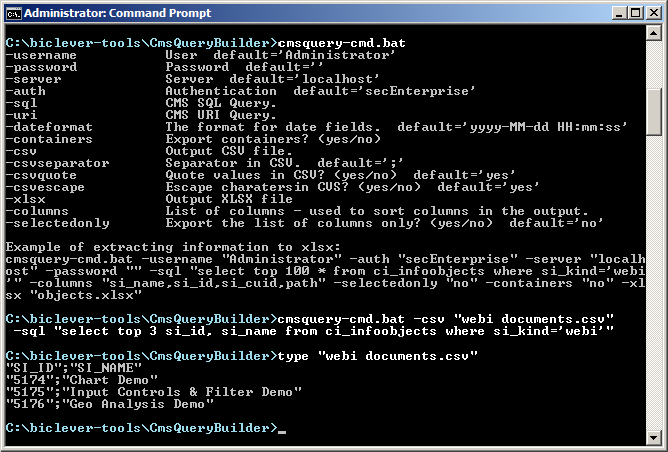 We have released a new version of the CMS Query Builder. Reduced memory consumption when building XLSX file. Possibility to export to CSV.